Sign Up For a Library Card Today! September is National Library Card Sign-Up Month. Do you have an InfoSoup library card? 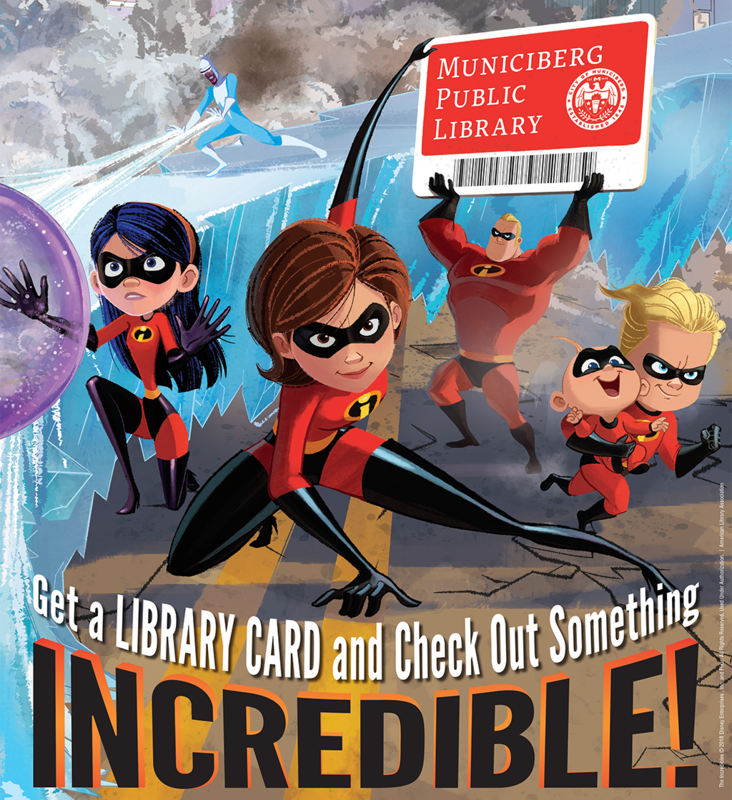 Library cards are free and there is no minimum age for obtaining one. 1. Check out online comics. 2. Download your favorite digital magazine. 3. Read the New York Times online. 4. Learn how to fix your car. 5. Ride the bus for free June through August (sorry, kids only!). 6. Take specialty courses in your interest area. 7. Download or stream audiobooks for road trips. 8. Learn a new language. 9. Trace your family tree. 10. Borrow new video games. Make sure you sign up for an InfoSoup library card today!